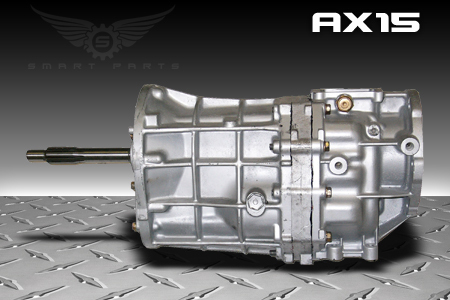 This upgrade is for Jeep 4.2L I6 engine in the Wrangler YJ from 1987-1989 with the New Process 231 transfer case. 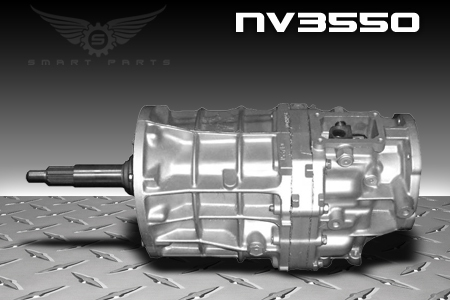 This Kit replaces the Peugeot BA10 5 speed with either either an AX15 or NV3550 transmission. 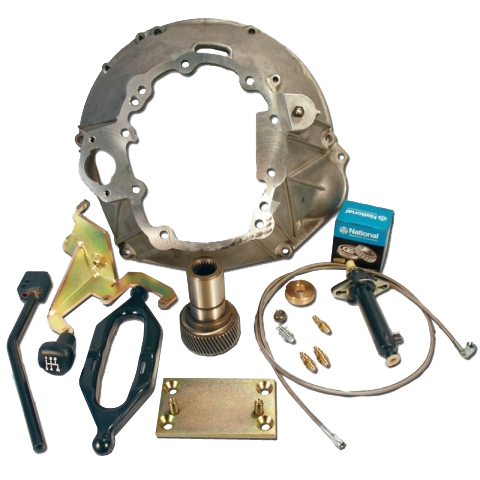 This kit is specifically designed to work with the NP231 transfer case that was originally matted to the Peugeot BA10 Transmission. 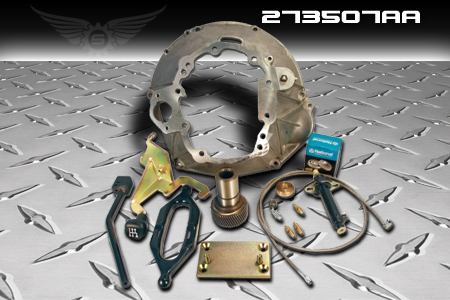 This kit does not include the transmission.